A fantastic article by Joe Lemire of sporttechie.com discussing the top tech storylines of the 2019 MLB season. 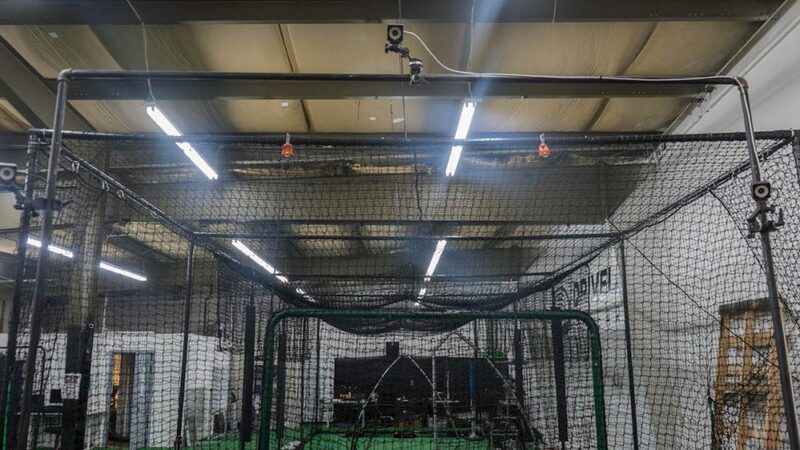 “Technology is becoming a central part of player development and performance evaluation in modern baseball. The post-Moneyball era introduced innovative statistical methods to analyze and interpret existing stats for additional meaning, but technology is providing new avenues to assess and develop both general talent and specific skills. To have this article excerpt removed from our site asap, please email us here.